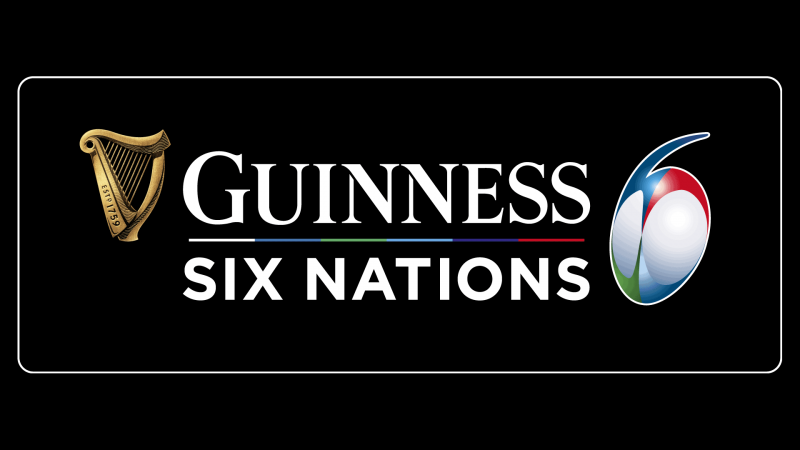 The opening salvo of the Guinness Six Nations well and truly placed the cat among the pigeons. Reigning champions Ireland were dethroned by England, while Wales came from behind to beat France in a memorable European Test tussle. Now all attention turns to 2017 champions England, who have all of sudden risen to become competition favourites, turning the heads of the rugby fraternity in a World Cup year. Triumph over France will put England in the driving seat, but Wales are the current leaders and will seek to asset their authority on the competition as they face lowly Italy in Rome. Defending champions Ireland will seek to bounce back from opening weekend defeat as they travel to Edinburgh to take on a buoyant Scotland, fresh from a rousing victory over Italy in Round 1. Gregor Townsend’s troops made an emphatic start to their campaign as they pummelled the Azzurri, but hat-trick hero Blair Kinghorn has been excluded from this weekend’s squad, as they face one of their biggest tests of the campaign. Ireland come into Round 2 battered and bruised mentally and physically after a disappointing opening defeat to England, who outshone Joe Schmidt’s men in every department – exposing a so-often resilient defence. Scotland have the home advantage and the upper hand of momentum, Ireland have a mountain to climb, but the reigning kings of Europe can be wholeheartedly expected to return with a ferocious bang on Saturday. Wales continue their European tour on Saturday afternoon with a trip to the Stadio Olimpico to face rock-bottom Italy, just a week after an impressive comeback victory over France. Warren Gatland’s men emerged from Paris with victory after turning around a 16-0 half-time reverse to claim a 24-19 triumph, courtesy of two excellently taken George North scores, proving the wing is back to his formidable best. Italy, on the other hand, were – once again – through to the fire as Scotland put them to bed with ease in Edinburgh in Round 1 and there appears little hope of Conor O’Shea’s men claiming little more than the odd losing bonus point. Wales come into Round 2 top of the table and will be keen to extend their advantage with a bonus point win, pushing their try-scoring difference as far as possible. England roar into Round 2 with renewed hope having slain 2018 champions Ireland on their home turf for the first time in six years – and the visit of the ever sporadic France will pose a whole different test at Twickenham Stadium on Sunday. France glistened with power and panache as they sent Wales to the brink with a 16-point lead at the break, only to crumble the second 40 minutes and suffer a somewhat embarrassing defeat. Eddie Jones’ England, meanwhile, impressed with a astute kicking display and exceptional line speed to fell the Emerald Isle and rise to become the tournament favourites. Consistency is the perennial problem for Les Bleus and England are back on home soil, a nation expects and the hosts should well deliver a performance worthy of a rousing chorus of Swing Low Sweet Chariot.